cryptocurrencies | Conformal Systems, LLC. In what follows, I propose solutions to these issues cited above. 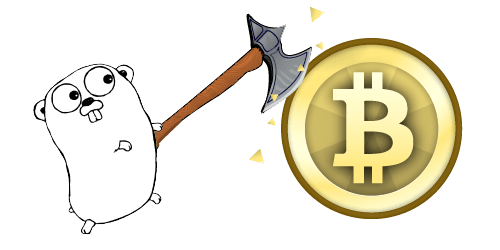 Since we develop our own full-node Bitcoin implementation, btcd, the criticism of the developer community status quo that follows applies not only to other developers, but also our developers who work on btcd.